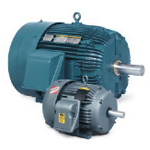 If you have a shop or equipment that uses a lot of motors, we can install and service those motors for you. We can even build panels that make motors do exactly what you want them to do at exactly the right time. 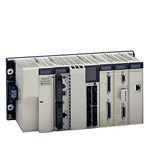 We can take Single Phase power and use a VFD to run a 3-phase motor. The VFD gives us all kinds of options to completely automate how, when and how fast the motor it is running. If you have a lot of 3-phase equipment we can install a phase convertor that will supply 3-phase power to your entire building. There are a lot of options and we will give you the best one – just give us a call.